Its reprieve for StarTimes and GoTv as Supreme Court of Kenya allows analogue to digital migration dates to take course as planned by Communications Authority. Communications regulator will thus from midnight re-posses all analogue frequencies-Any broadcaster still on the Analogue platform will be doing so illegally and the Authority shall take regulatory action against them. Kenyans who have not bought set top boxes will thus be inconvenienced as the country heads to the final phase in digital migration after it effected the second switch off- phase earlier in the month. In the ruling made Today, Judges ordered all interim orders, which were granted in other applications filed before the court challenging the switch off dates be dismissed. “The general switch off dates shall remain as scheduled by Communications Authority of Kenya,” said the ruling by Five-bench judge. Similarly, CA has been ordered to immediately restore the self-provisioning license it had withdrawn from three media house, Nation media group, Royal media service and Standard group. Last week Digital Decorders association of Kenya has decried continued delay in migrating television viewing to the digital platform saying it negatively affects their individual members’ investments. It will be exciting to watch the next phase of competition having StarTimes offering the most affordable subscription plans against rivals, GoTv, Azam Tv and Zuku. StarTimes, introduced a bouquet that allows access to eight international channels and local channels at a cost of Sh 150 per month the cheapest in the market. Majority of players had injected huge amounts of capital in their ventures only for the delay to lead to hesitation by Kenyans to acquire the type approved set top boxes thereby translating to huge losses. 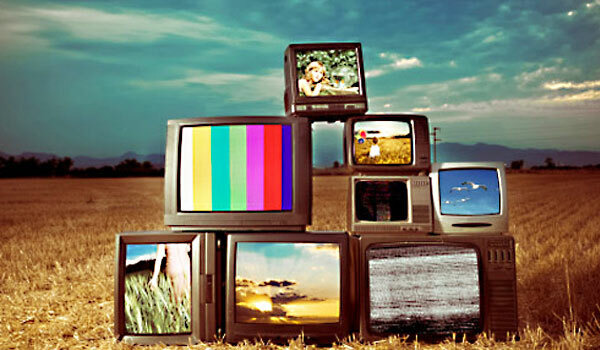 The Digital broadcasters association equally upheld the concern by their decoder counterparts noting that Kenyans have been deprived of increased choice in their television viewing options.